The DAP-III is a smaller, lighter successor to the DAP-II. 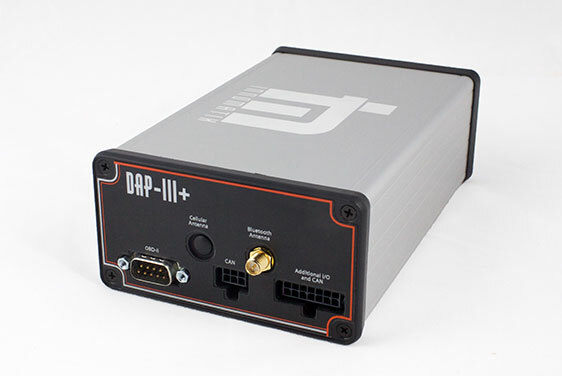 The DAP-III comes standard with support for two CAN channels, or can be ordered in a four CAN channel configuration (DAP-III+). 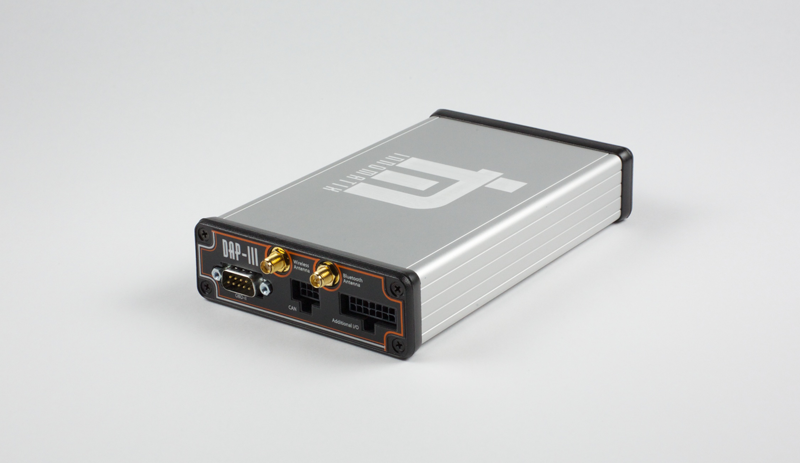 The DAP- III is compatible with our display application for Android™. 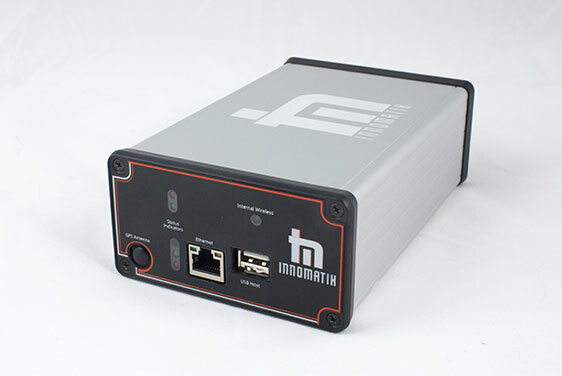 It is also compatible with our camera system, allowing you to capture still images and video.